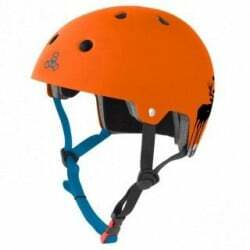 Dual Certified Brainsaver with EPS Liner in Mike V’s signature Royal Blue with Get Used To It graphic. 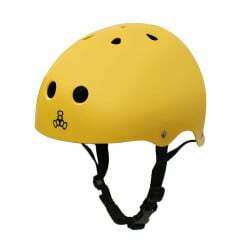 The Lil 8 lets the littlest riders wear the classic Triple Eight style in a new Dual Certified Bike helmet, with Adjustable Fit Dial System, designed just for them. 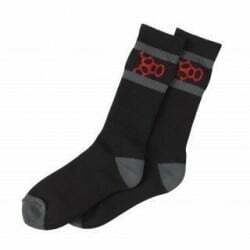 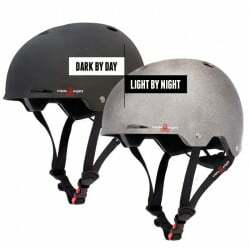 Perfect for hitting jumps, killing ramps, and bombing hills or trails. 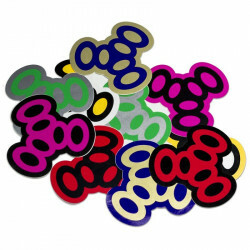 Available in S (green), M (red) and L (blue). 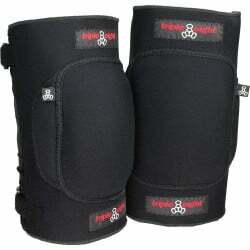 Triple Eight RD Bumsaver Padded Shorts?. 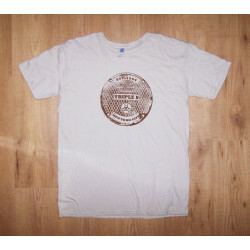 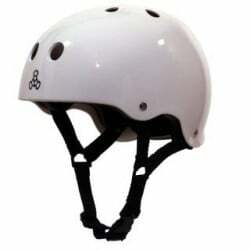 Designed with the help of derby girls specifically for the bumps and bruises of Roller Derby.? 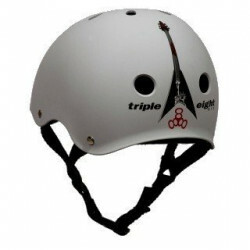 Triple Eight EXOSKIN Shin & Whip Guard. 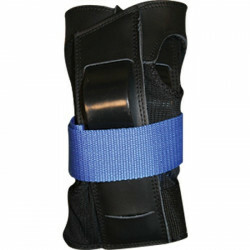 Exoskin Shin & Whip Guards have you covered with both front "shin" and side "whip" splints.? 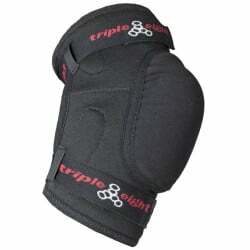 Triple Eight Covert Elbow Pads. 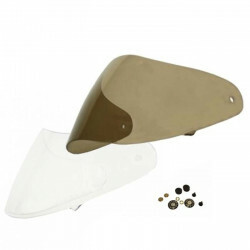 Our slimmest elbow protection. 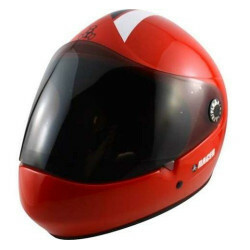 With an easy pull-on design. 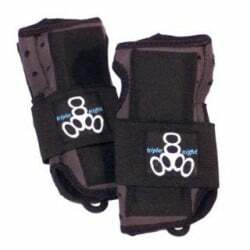 These wristguards come with uncompromising protection so you can get your game on. 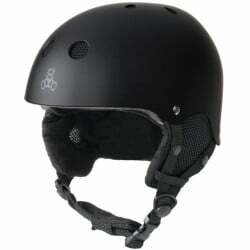 Having become a pro skateboarder in 2007, Elliot is the new blood on the vert and mega ramp. 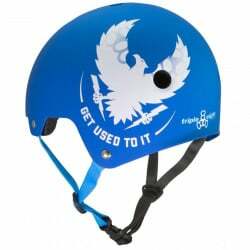 Born and raised in NYC and a guitar player when he’s not skating, Elliot’s pro model graphics on his helmet uniquely represent his lifestyle and passions. 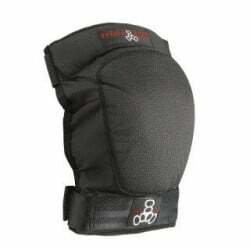 Triple Eight EXOSKIN Knee Pads are specifically designed with the needs of mountain biking and BMX in mind. 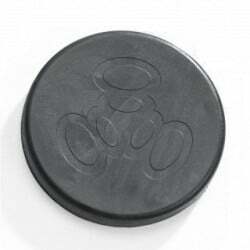 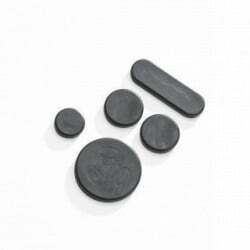 These pads also work great for snowboarding and as a low-profile under pant skate pad. 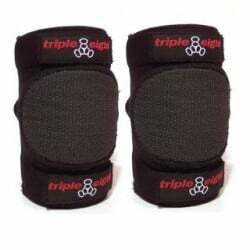 Triple Eight's KP 22 Knee Pads offer significant protection for those skaters that need more padding for use in skateparks, and want to wear the best, most durable knee pads on the market. 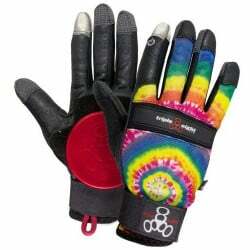 The Triple Eight Downhill Glove is streamlined for a sleek fit yet with the protection in all the right places. 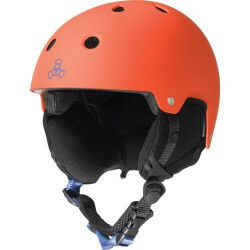 STRAP COLOR MAY VARY | Triple Eight’s Brainsaver Glossy Helmet with Standard Liner has been a favorite of athletes and in the action sports industry in general since 1994. 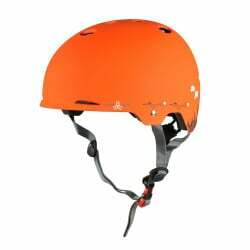 Delivering the same amazing quality as all of our skateboard helmets, our Triple Eight Brainsaver Helmet with EPS Liner complies with U.S. CPSC Safety Standard for Bicycle Helmets for Persons Age 5 and Older. 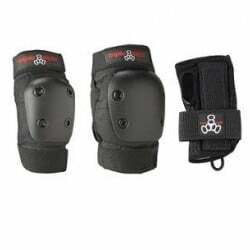 Triple Eight offers both our KP 22 Knee Pads and our EP 55 Elbow Pads in a convenient 2-pack along with a lightweight mesh backpack for convenient storage. 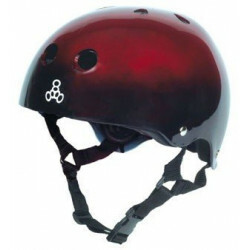 Our renowned Brainsaver glossy helmet is one of the best multi-impact helmets available.
. 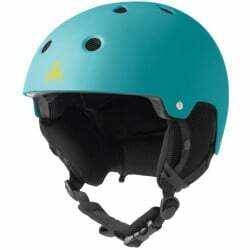 This helmet can be used as necessary protective gear for skateboarding, in-line skating ("rollerblading"), roller derby, scooter, and most roller sports. 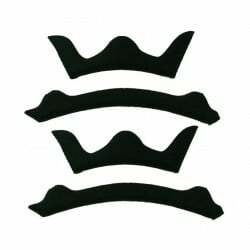 As the title says - these Triple Eight padded shorts offer the ultimate in protection for your rear.